Glitzy, over the top and a little overexposed, Dubai lives for attention. Take the amazing journey to Dubai known as the Paris of the Middle East. Experience cruising in Dubai while enjoying a sumptuous dinner. Explore the city attractions including Old Quarters, Al Bastakiya market and the amazing gold souks. Feel the adrenaline coursing through your veins as you go dune bashing. Spend an evening under the Arabian stars listening to live folk music and watching a traditional belly dance performance. Dubai is a fascinating experiment and a city state thats like no other. 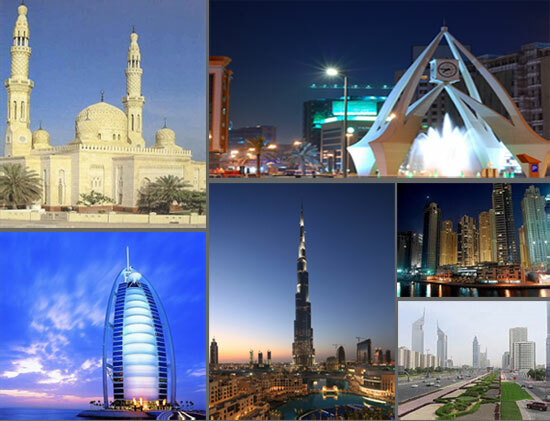 One half day Dubai city tour on SIC basis. 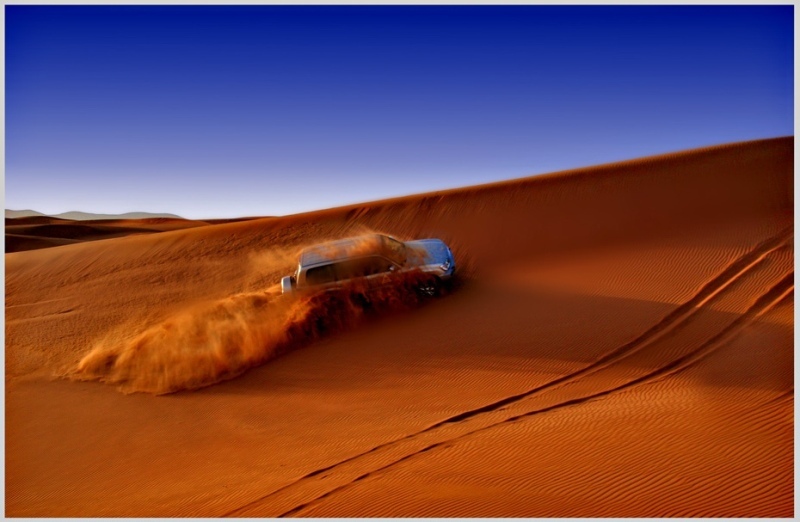 Desert safari with BBQ dinner on SIC basis..
Dhow cruise with buffet dinner on SIC basis. Burj Khalifa entrance ticket (124th floor) with transfers on SIC basis. 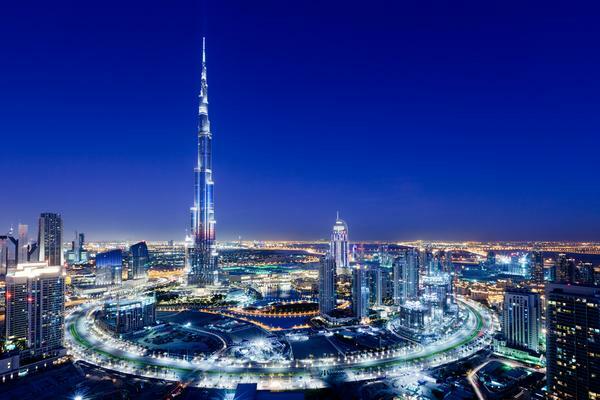 Return airfare in economy class with airport taxes..
Dubai Visa fee with ok to borad Extra @ INR 5500 /- per person..
Dirham fee of AED is not included in the package which needs to be paid directly to the hotel..
Burj Khalifa entrance ticket . Wild Wadi with ticket & transfers @ INR 5490 per adult / per child..
Ferrari World with Abu Dhabi city tour with transfers @ INR 6521 per adult / per child..
Combo of Aquaventure & Lost Chamber with transfers @ INR 6890 per adult / per child..
Dubai's beautiful landmarks, including the most magnificent Jumeirah Mosque built in 1979 and designed in the style of Fatimi mosques in Egypt. 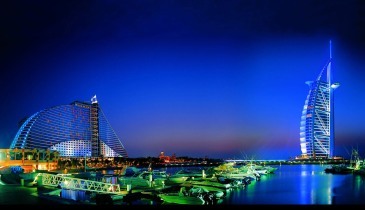 See Jumeriah Public Beach and Burj Al Arab the most luxurious and tallest standing hotel in the world. We continue our journey and pass by Sheikh Mohamed's palace, then take a short break by the creek to view the amazing architecture of Deira Towers. We then visit the fascinating underground Dubai Museum housed in the Al Fahidi Fort, built in 1800 from sea rocks and gypsum to defend the city. We continue through the colourful textile market, and stop at the gold souq where you will be amazed at the sheer volume of dazzling gold jewelry. Dividing the charming 'City of Lights' into two commercial districts, Dubai Creek epitomizes the city's personality. Here, the magnificent sophistication of the 21st Century walks hand in hand with the simplicity of a bygone era. Hop aboard to awaken your senses as you gently cruise along the banks of historic Dubai Creek where the Al Falaj Dhow combines the best of culinary delights with stunning views of old and new Dubai. 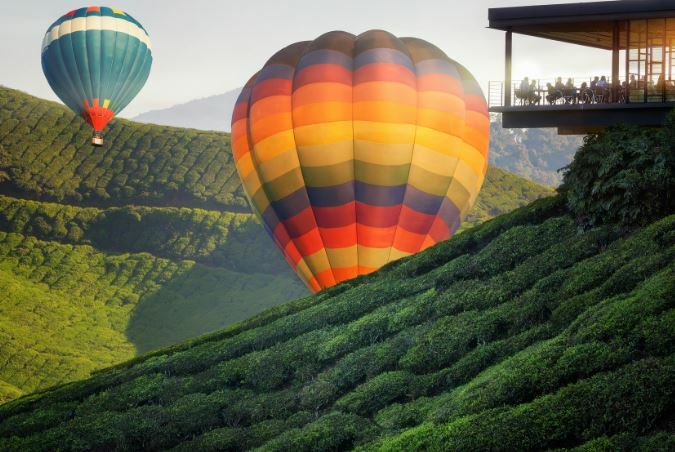 Feel the flip-flap of waves and the all-pervading romance as you soak up the cities bustling atmosphere from a distance. Onboard we welcome you with (Kahweh) the Arabic coffee, dates and welcome drinks followed by a sumptuous buffet dinner. Experience the thrill of a roller coaster ride on the sand dunes. We stop on the highest sand dune to view the beautiful sunset, a great chance to take amazing photographs - so don't forget your camera! We then continue our journey to the Bedouin Campsite located in the heart of the Desert, where soft drinks, water, tea or coffee are available for you to choose from. Once arrived there are many activities to choose from: enjoy a camel ride among the dunes, have a go at smoking a Shisha or Hubbly Bubbly (also known as narghile or water pipe), or try your hand at henna painting. While you relax in the comfortable pillow strewn tents, a delicious barbecue will be prepared for you, under the starlit sky. To make the evening a truly memorable event, a belly dancer will dance to the rhythm of Arabic music. Get ready to enter the record books and experience a journey through Dubai's exotic Arabian heritage, the extraordinary story behind Burj Khalifa as the new icon for the Middle East, and view the spectacular panorama from the observatory At the Top, Burj Khalifa which is located on the level 124 at 452 metres high. Explore the unique, interactive Burj Khalifa multi-media exhibits. Be thrilled by a high speed journey in one of the world's fastest elevators. Take a closer look at the world below through avant-garde, high powered, telescopes. Step out onto the world's highest public outdoor observation terrace overlooking the ever growing skyline of Sheikh Zayed Road and surrounding panorama. Integrate reality and special effects with At the Top Green Screen Photography. Browse exclusive Souvenirs from the At the Top Retail Boutique. Advance Booking amount INR 10000 per person – Non Refundable..
From 24 - 20 days prior to check in – 50% will be chargeable..
From 19 - 15 days prior to check in – 75% will be chargeable . International Check in time is 1400 hrs and Check out time is 1100 Hrs. Early check-in/ late checkout is subject to availability.. In case of unavailability in the listed hotels, arrangement for an alternate accommodation will be made in hotel of similar standard..
1 Days (Arrival Dubai - Dhow Cruise) Upon arrival at dubai airport do the custom clearance. Meet & greet our local representative & take transfers to Hotel. Take rest at hotel lobby & wait for check inn @ 1400hrs. 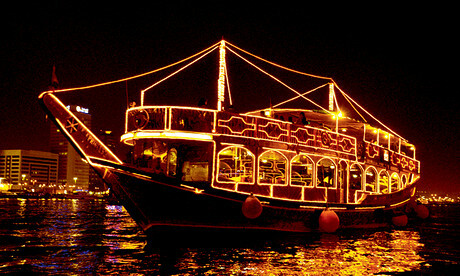 In the evening enjoy Dhow Cruise with dinner, overnight at hotel. 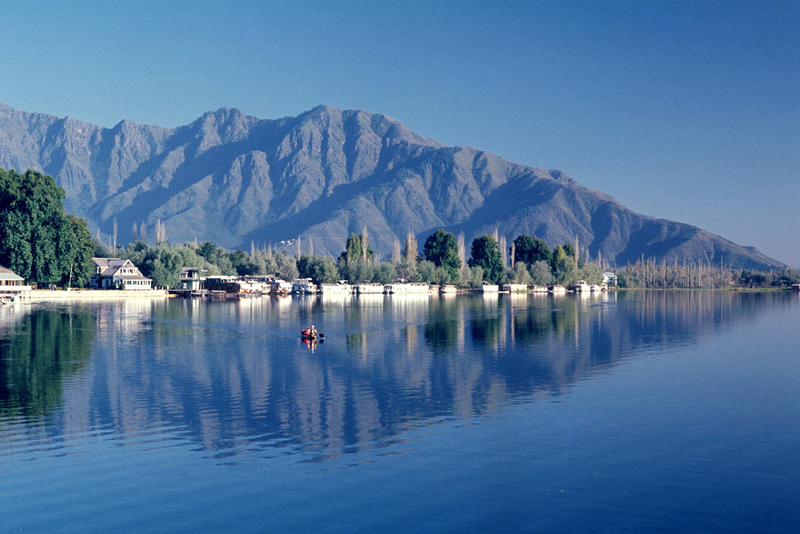 2 Days (City Tour & Desert Safari) After breakfast at hotel, enjoy morning half day city tour. After that drop back at hotel take lunch by own. In the afternoon enjoy Desert Safarii tour with dinner & overnight at hotel. 3 Days (Burj Khalifa General Addmision) After breakfast at hotel, get ready to enter the record books and experience a journey through Dubai's exotic Arabian heritage, the extraordinary story behind Burj Khalifa as the new icon for the Middle East, and view the spectacular panorama from the observatory At the Top, Burj Khalifa which is located on the level 124 at 452 metres high. 4 Days (Day Free For Leisure) After breakfast at hotel, day is free for leisure at your own activities or you can enjoy whole day with an optional tour Aqua Venture & Lost Chamber & overnight at hotel. 5 Days (Departure Dubai) Today after breakfast , Check out from hotel and get transferred to the airport for your journey to back home. Return home and share wonderful memories with your family and friends.